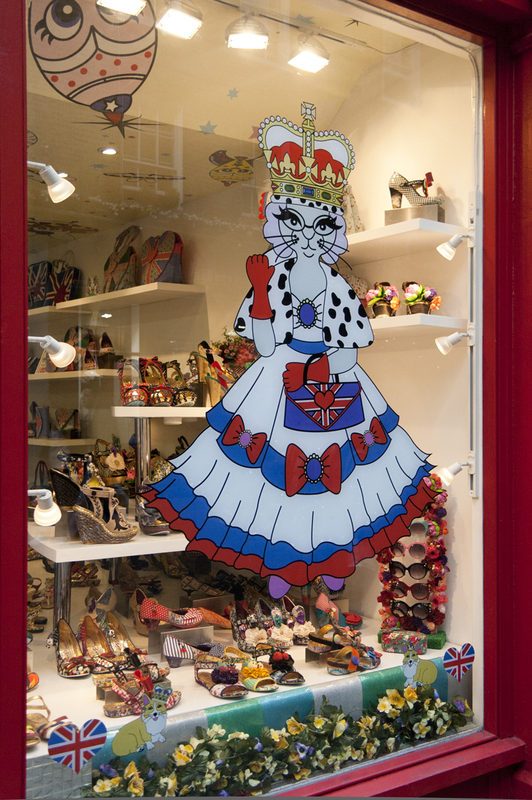 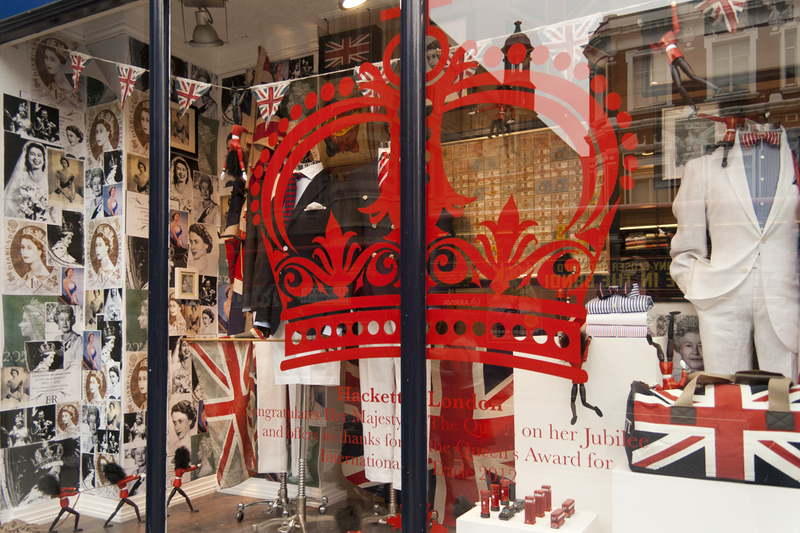 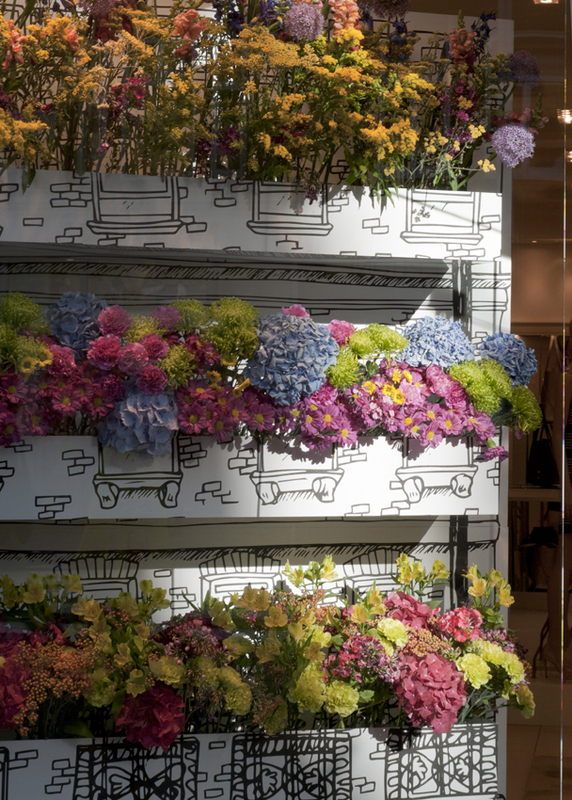 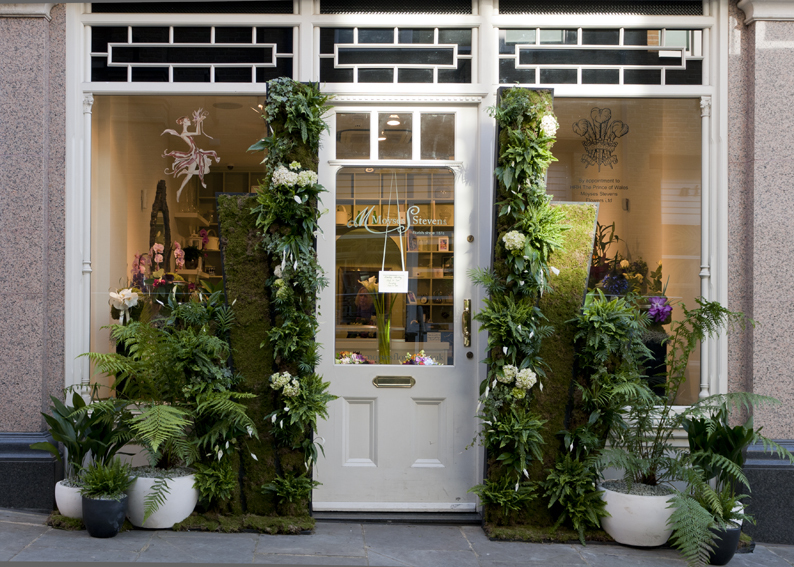 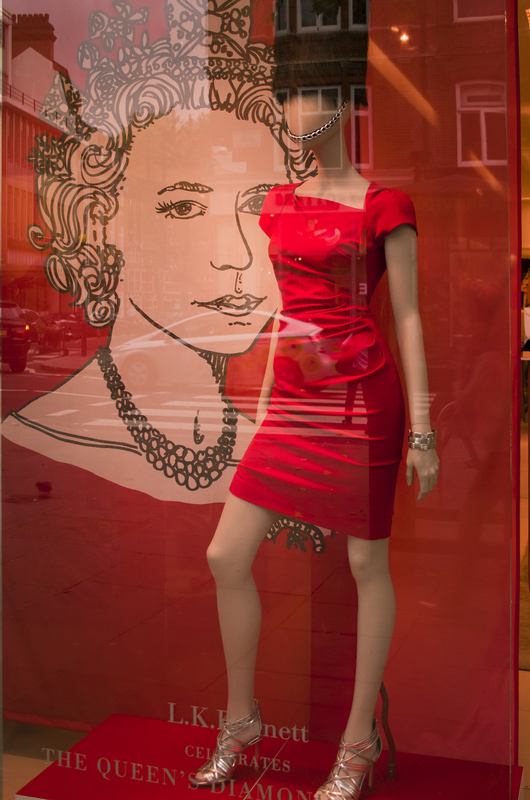 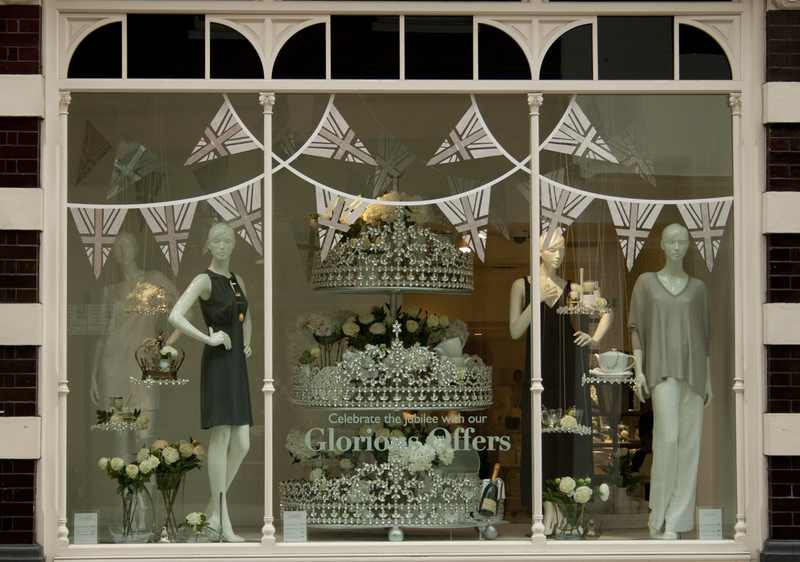 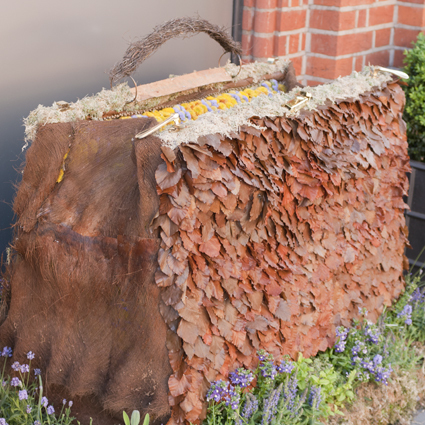 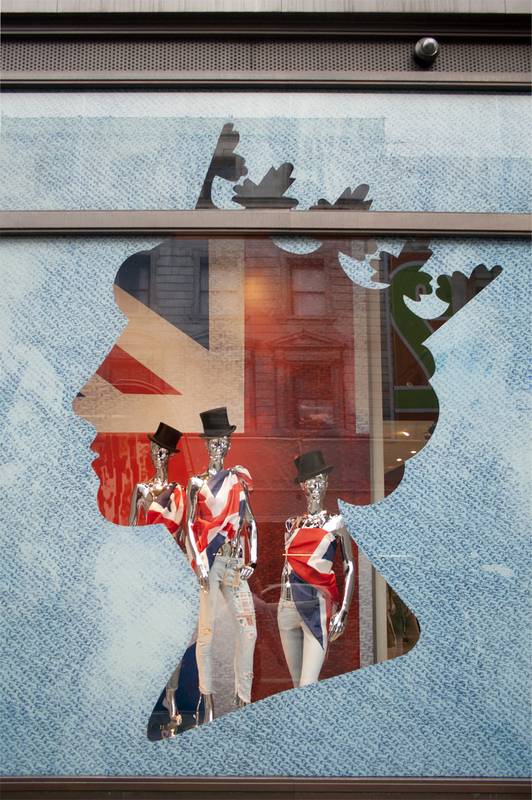 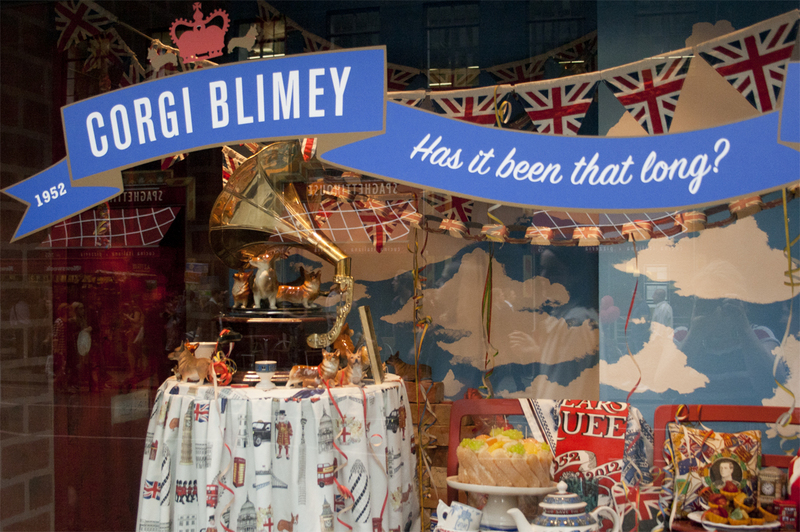 The weather might not be summery yet, but the Chelsea in Bloom in association with the Royal Horticultural Society (RHS) gets you on the mood instantly with shops blossoming with their amazing installations. 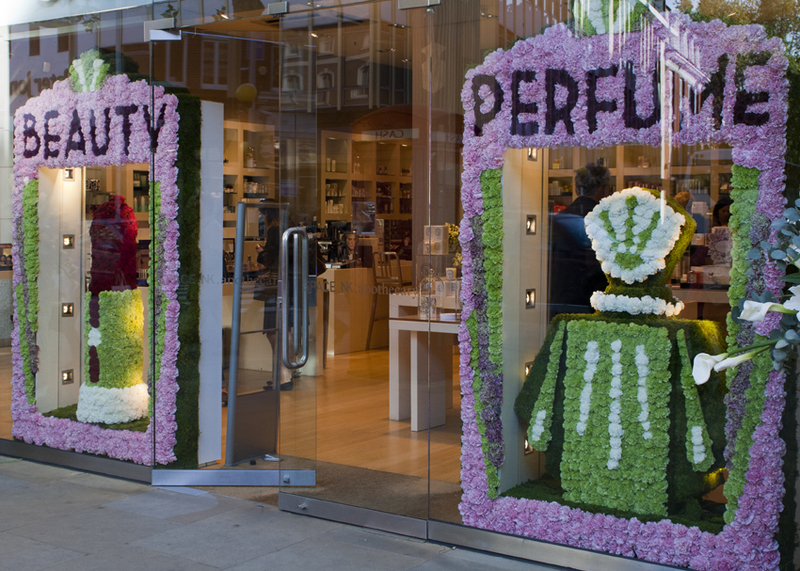 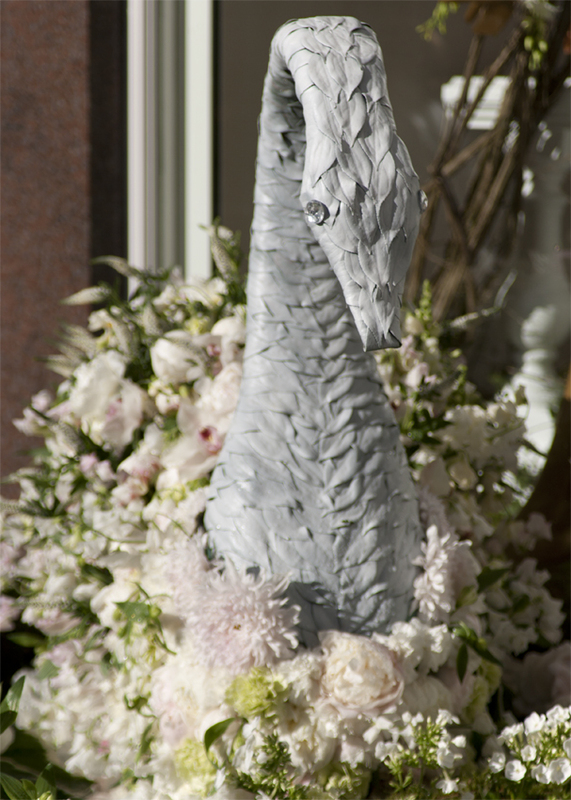 The shops are invited to compete for the award ‘Best Floral Display’. 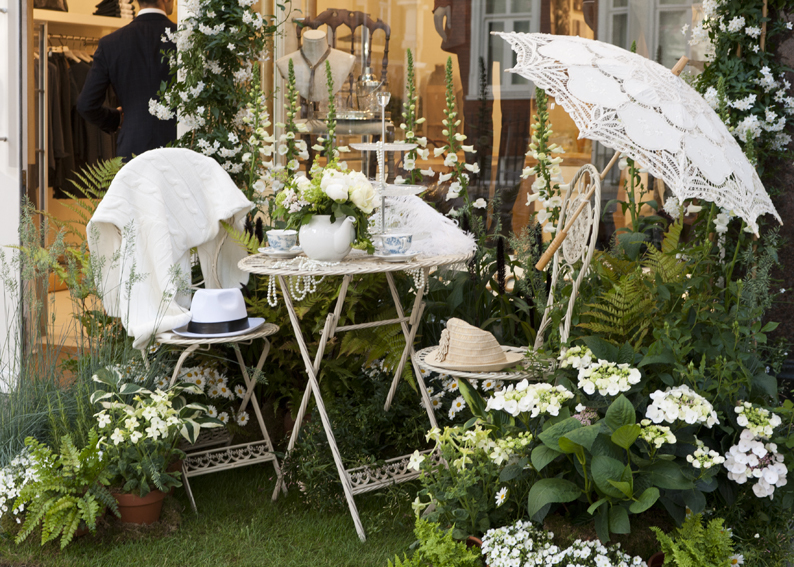 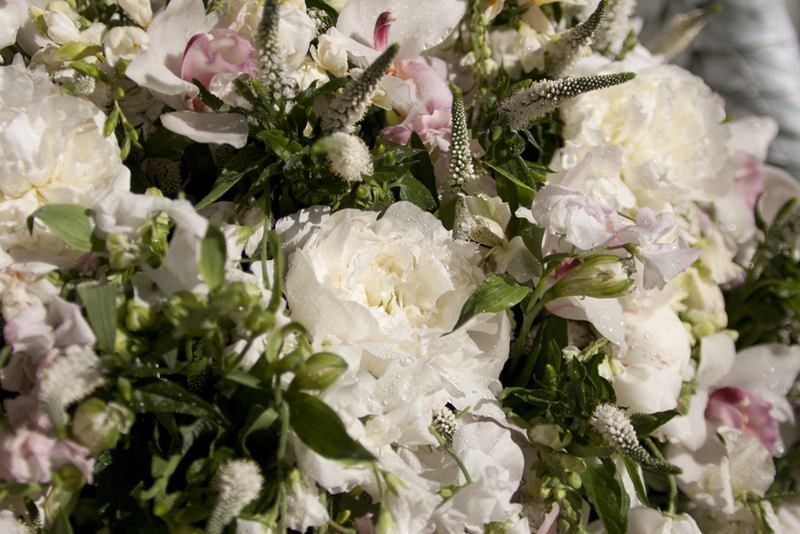 The theme this year is ‘Decades’ to celebrate 100 years of the RHS Chelsea Flower Show. 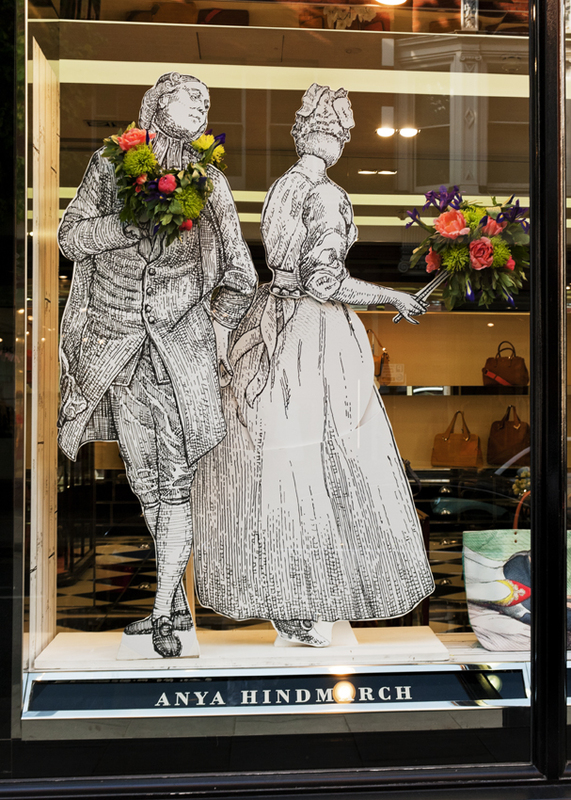 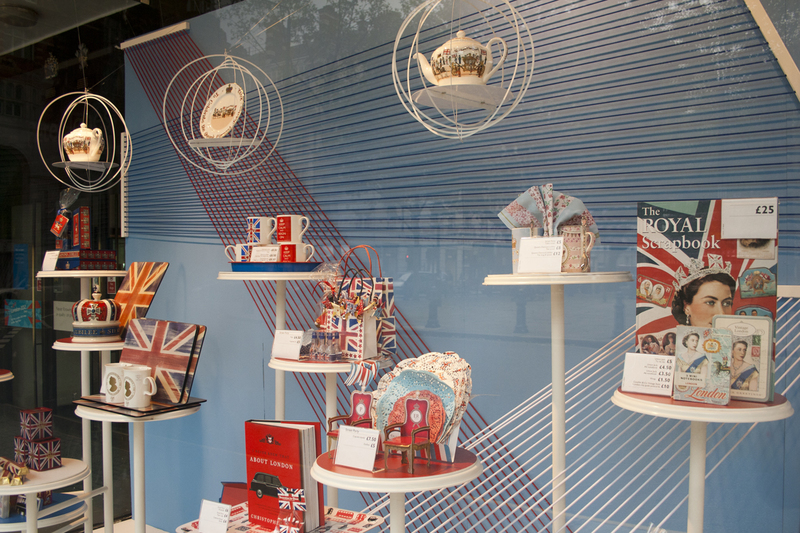 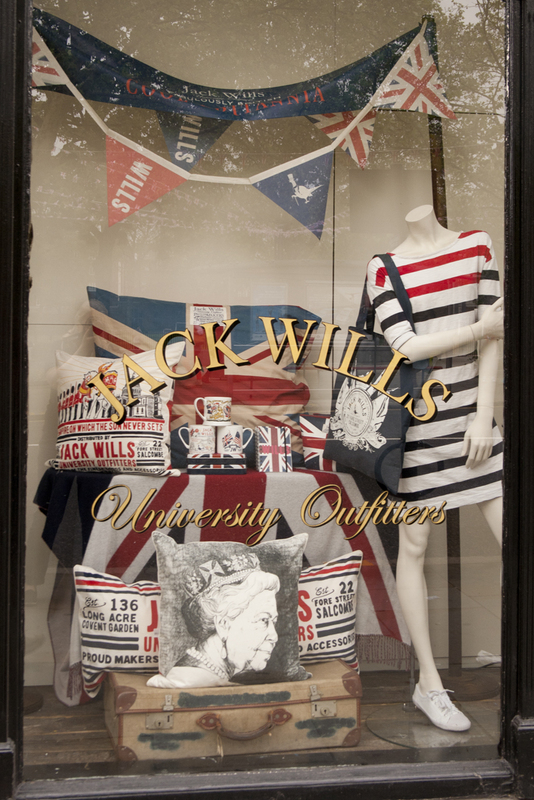 The floral displays reflect iconic periods of British design whilst taking inspiration from participating retailers’ archives from the past 100 years.